In medium bowl, whisk together the dry ingredients so it is free of lumps. Cut the butter in with a pastry cutter or two knives until the butter is evenly distributed but about the size of small peas. Add only enough buttermilk to make a soft dough and stir just enough to dampen flour mixture. Turn out onto a floured surface and knead gently a few times until the dough comes together. Pat out the dough to about 1/2 inch thick. 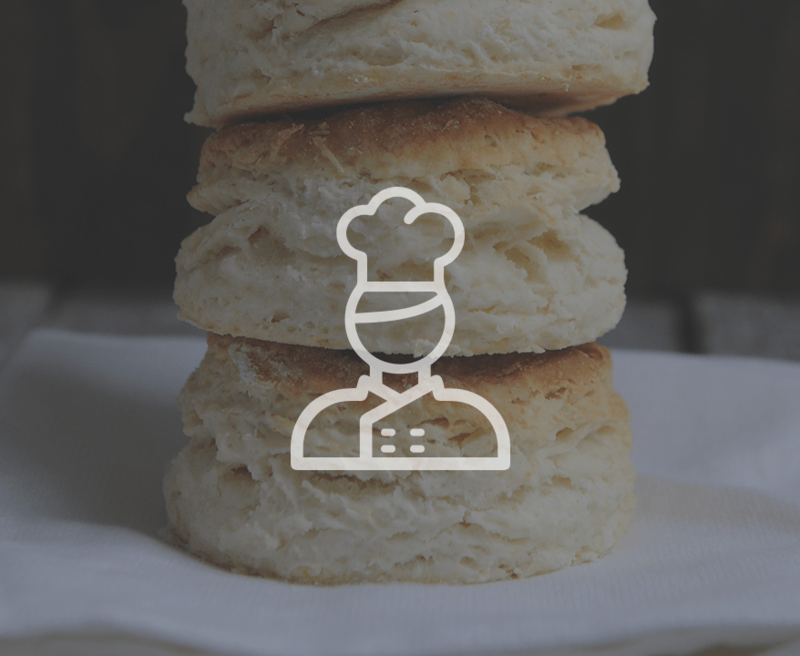 Use a knife or biscuit cutter to cut the dough into pieces. Place on an un-greased baking sheet and bake for 12 - 15 minutes, until golden. For drop biscuits, use all the buttermilk and a bit more to make a softer dough. Drop from a tablespoon onto baking sheet.